2 YRS Xingtai Changxing Machinery Manufacturing Co., Ltd.
After-Sales Service * Training how to instal the machine, training how to use the machine. Ltd,as a leading manufacturing enterprise and trading main products are food machinery and woodworking machinery. We have 24 years of experience in mechanical production and export. 2.Reprocess the fish meat which extracted by the Fish Meat Bone Separator, make surimi more pure, less impurity content, more fine. 3.Machine is made by 304 stainless steel, easy to operate, easy to clean, save both time and labour. 4.The minced fillet which reprocessed by this machine can be used to make fish ball, alec, fish meat pie, fish paste dumplings, etc. 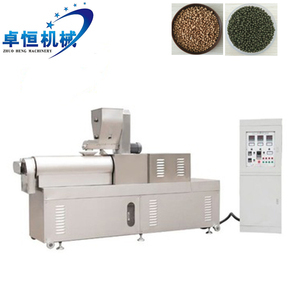 Our main produce is food machine, medicine machine, chemicals machine. We have been in machines production more than 20 years. We could customize machines according to your real need. 1 YRS Rizhao Xintian CNC Machinery Co., Ltd.
Less size than existing machine by using of stainless steel and nonferrous metals that is in compliance of HACCP. Without any works, in advance like re4moving tail or flesh of the bell and better than manual . Transportation : By sea freight or by air Delivery time : 3 wordays after 100% payment Payment : T/T Our Company Zhaoqing Fengxiang Food Machinery . CO.
it is high quality feed for different kinds animal such as dog, cat, cattle, fish, duck, chicken,the final meal can be easy digestion,absorbed nutrition can reach 90% or more,very good choice for many different animal feed! fish meal is made of the following raw material : whole fish ,different kinds fresh fish,fish heads,fish sausage and offals, different size shrimps,wet-handling feathers,livestock slaughtering offals,different kinds animal organs . It is a brown powder by rendering pressing the cooked whole fish or fish trimmings to remove most of the fish oil and water, and then ground. 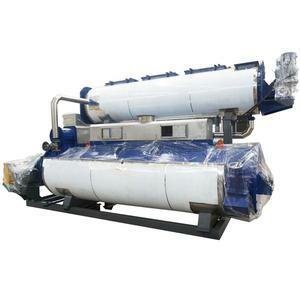 After being process by fish filter machinem the fish meat will be more fine, pure and good taste. After-sales service isn't restricted by time and we will solve your problems in time. Q2, Can you ship the machine to my address9 A:Yes, we could use DHL to express the machine. It is wearresisting durable and made of stainless steel which is in line with food hygiene standard. It is safe and reliable equipped with safety protection switch inside the machine. When you open the cover and the cutter is exposed, the machine can lock itself to ensure safety. 300 mm picking belt 304 stainless steel fish deboner The fish meat picking machine is also called the fish bone machine. 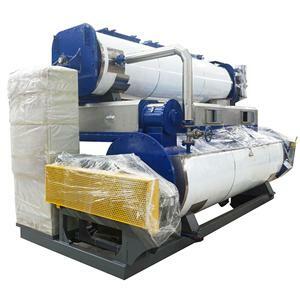 The fish meat picking machine adopts extrusion principle to separate meat from the fish skin and the fish bone for getting the fish meat. 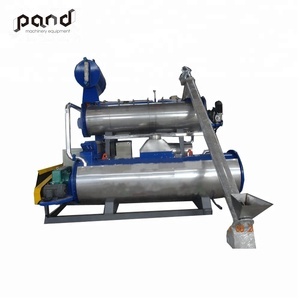 The fish meat separator is also called fish meat picking machine, shrimp shell separator, fish bone machine, loach meat picker, fish slash machine. and all the machine can be customized according to clients needs. (4) Check the bearing and friction parts working conditions, pay attention to temperature changes. On sale a)test the machine to make sure it is in good condition. 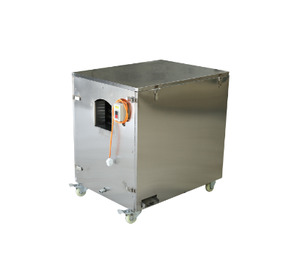 Alibaba.com offers 10,763 fish machine plant products. About 1% of these are water treatment, 1% are filling machines, and 1% are mine mill. A wide variety of fish machine plant options are available to you, such as free samples, paid samples. There are 10,763 fish machine plant suppliers, mainly located in Asia. 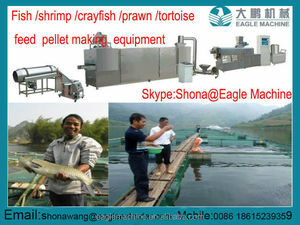 The top supplying country is China (Mainland), which supply 100% of fish machine plant respectively. 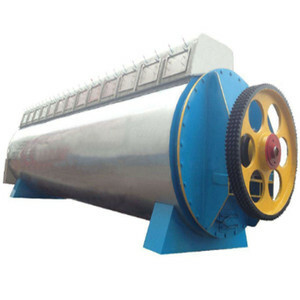 Fish machine plant products are most popular in Africa, Southeast Asia, and Domestic Market. You can ensure product safety by selecting from certified suppliers, including 3,227 with ISO9001, 1,245 with Other, and 469 with ISO14001 certification.